February 1, 2010 – “The traveling public has to be confident that airlines are following important safety rules,” said U.S. Transportation Secretary Ray LaHood. 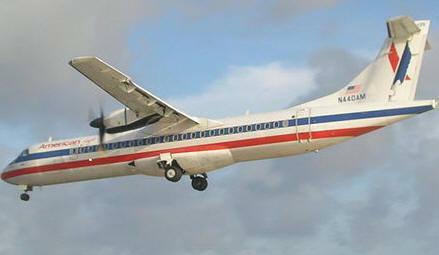 “When they are not operating to the highest levels of safety, they are subject to stiff fines.” The Federal Aviation Administration (FAA) has proposed a civil penalty totaling almost $2.5 million against American Eagle Airlines for operating flights without adequately ensuring the weight of baggage was properly calculated. After the FAA’s initial investigation, American Eagle took corrective action by revising its Station Operating Manual to ensure that proper weight and balance information is confirmed, pending automation of its cargo load sheets. However, the violations resulted in a proposed civil penalty of $2,475,000. American Eagle has 30 days from the receipt of the FAA’s civil penalty letter to respond to the agency.